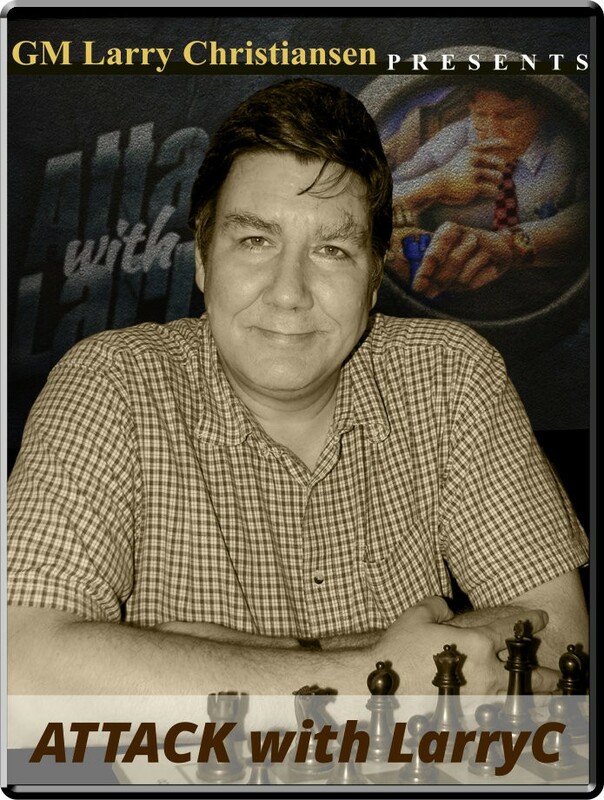 A Fab Lift & Epic Chaos from Two Ladies Opening: B12, B33: Caro-Kann defense, Siclian : Pelican - Sveshnikov Player(s): Bodnaruk, Danielian, Faibisovich, Reshko Today our GM Larry Christiansen analyzes a couple of very interesting games, both good examples of forceful attacking play. The games are totally different though: in the first one, two strong ladies (an IM vs. a WGM), create what we're not used to see on the chess board in modern times: chaos! Today chess at high level is preparation, slight advantages and long struggling endgames (Carlsen docet); the two ladies go for a totally chaotic middlegame, where the possibilities are nearly infinite. Only time trouble - and probably tiredness due to the crazy position - lead to a fatal mistake which ends the amazing game. The second game Larry shows us is much calmer, but presents one of Larry's most loved motifs: the rook lift; and this time it's a double lift, which neatly puts an end to the fight. Enjoy another great episode of "Attack with LarryC!"